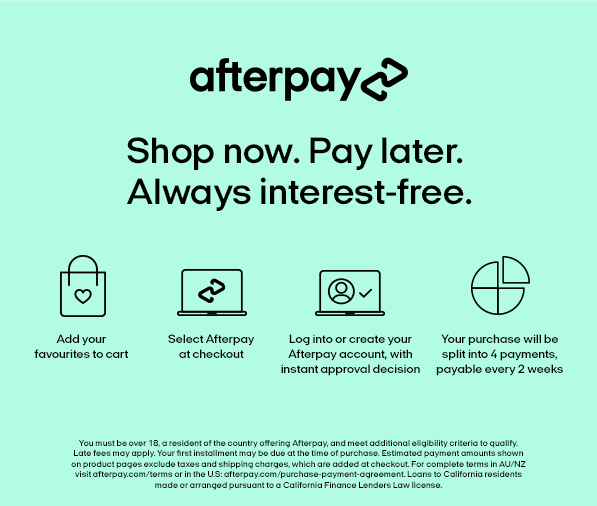 HOW DOES MERINO KEEP MY BABY COOL? 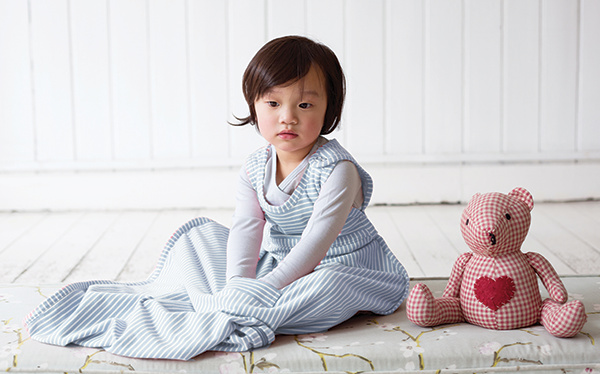 Merino is the best fibre to dress your child in throughout the year even when the temperature is really warm or muggy. 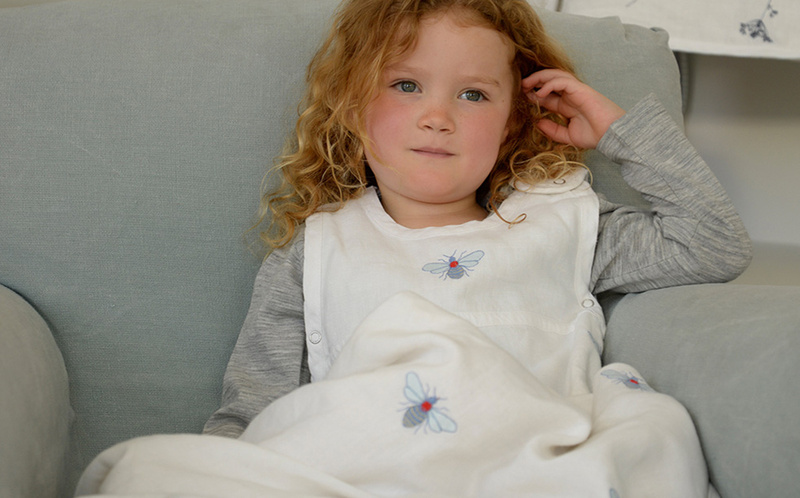 It is the best fibre for regulating your babies temperature and will keep them cooler than having cotton against their skin! A unique feature of merino is that it absorbs perspiration from the skin and releases it into the air. This means your child will never feel clammy since humidity between skin and garment is lowered. Babies can lose heat rapidly, as much as four times more quickly than adults. Babies under 12 months have difficulty regulating their own temperature, even in a warm environment. 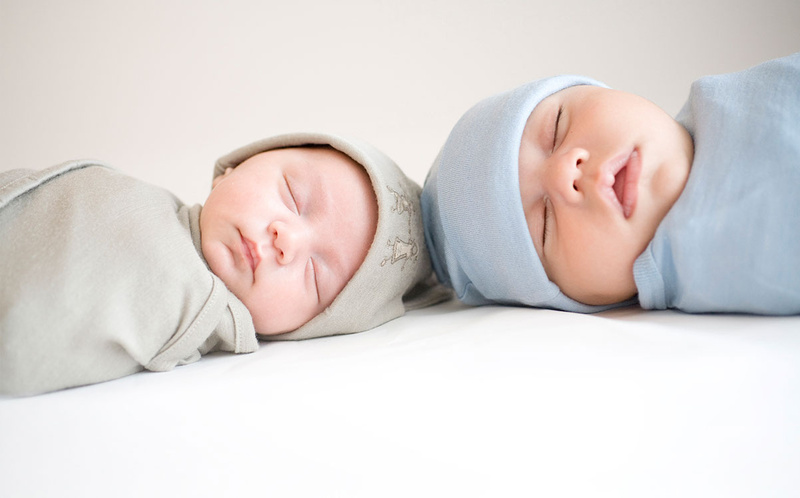 When temperature is regulated and maintained a baby will become more relaxed, gain weight and sleep longer. Merino is unlike traditional wool in that each fibre has a silky outer layer, creating an extremely soft, fine texture. 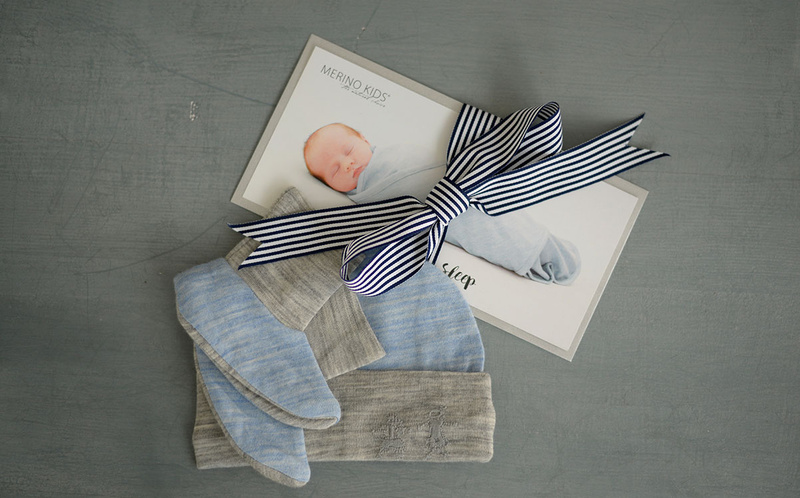 Superfine merino fabric is comfortable to wear without itch, and safe to use for babies with eczema, allergies and sensitive skin. It forms a natural micro-climate around your baby’s body, keeping them at an ideal temperature in all climates and conditions and keeping their skin dry and less prone to eczema. It’s also lightweight and odour resistant. 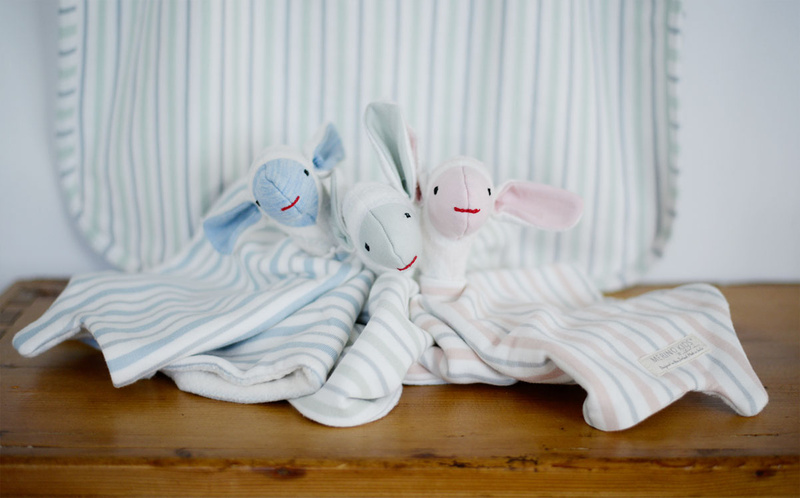 Medical studies have proven that merino improves the sleep patterns of babies and infants. 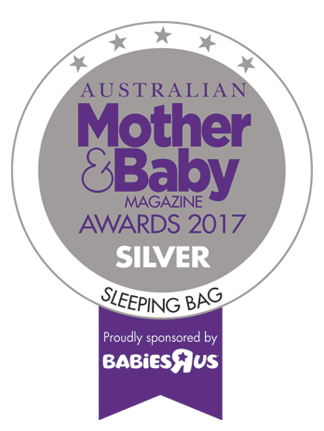 At the Cambridge Maternity Hospital in 1979, Scott and Richards revealed that babies sleeping on merino settled more quickly, cried less, fed better and gained weight faster. 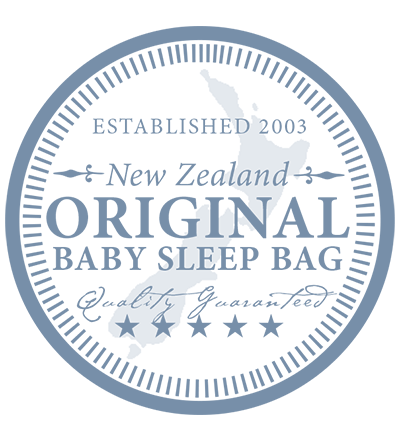 SUMMER SLEEP TIP: When you babies room temperature is above 23C, just dress your baby in nappies and the Go Go Bag or Cocooi babywrap depending on their age.